Easter is one of those times of the year that has something for everyone. There are opportunities for reflection and celebration, a long weekend meaning time off work and trips to Bunnings, and visits from the Easter Bunny. Then there are, of course, Easter egg hunts. 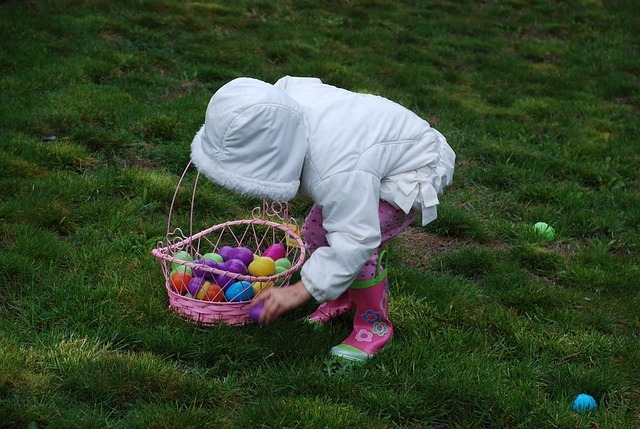 If you want to help your children hunt for Easter eggs (since it's totally an excuse for mums and dads to eat chocolate eggs) here are some fantastic hunts taking place in Perth from as early as Monday, 15th April through to Easter Monday. The Easter Bunny will visit the Island at Elizabeth Quay and will be leaving hidden eggs all over the Island Playground! You may even meet the Easter bunny himself! There will be plenty of Easter Eggs hidden around Lollipops Bayswater on Good Friday. Find 3 eggs, complete an interactive sheet and win a prize. Easy! Come along to an exciting Easter Egg Hunt on Easter Sunday at 12:30pm! Activities will start from 11am and include face painting and colouring competitions. Altone Park Shopping Centre will host a free Kids Easter Hunt every day between Monday, 15th April and Easter Saturday, 20th April from 10am to 2pm. Collect an Easter map from the hostess (located near Woolworths) and find the eggs! The Easter Bunny will make an appearance on Saturday, 20th April 11am to 2pm. Come along to Eagle Falls Spur and meet the Easter bunny! Each child can pick up a colouring card, take the egg hunt and receive some chocolate goodies! On Easter Monday, kids eat free from 5:30pm, have their face painted for free and there's no public holiday surcharge! The Alexander will host lots of family fun all Easter weekend, including an Easter egg hunt on Saturday, 20th April and Sunday, 21st April at 1:30pm, kids activities, outdoor games and craft activities. There will also be kids eat free deals on Sunday! 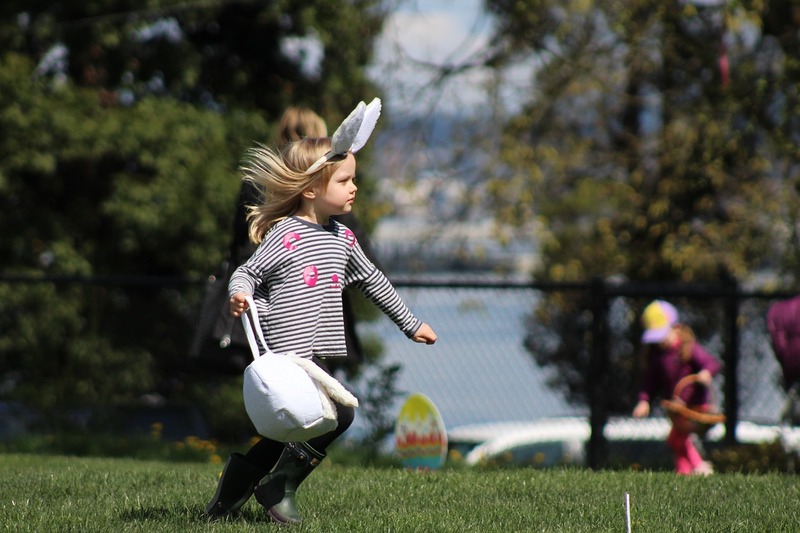 On Easter Sunday, Swan Yacht Club will host an Easter Egg Hunt, Easter Bunny Meet and Greet, kids activities and an Easter buffet. Adventure World is hosting their annual Easter Egg Hunt on Good Friday, 19th April. Prizes will be on offer, along with lots of fun at Dragon's Kingdom! Come along and find the eggs that are hidden around Lakers Tavern on Easter Sunday! There will be plenty of food and drink specials throughout during the day. The Seafood Nation in Mandurah will hold an Easter Egg Hunt on Easter Sunday at 12pm! Come on down from 11am to join in a host of activities for the kids including face painting and colouring competitions. There will be plenty of Easter activities at Outback Splash, including prizes, kids activities and a visit from the Easter bunny on Easter Sunday. Elmar's Easter egg hunt will take place on Easter Saturday, 20th April from 11am. There will also be face painting, outdoor games, a bouncy castle and live music. There are two free community events taking place - one at 4:30pm (arrive 4pm) for children under 4 and one at 5:30pm (arrive 5pm) for children over 4. Come dressed in your best Easter outfit & bring along your bucket to collect as many eggs as you can. Bring an Easter basket or a bucket and enjoy the spoils of these fantastic Easter egg hunts in Perth. Why? 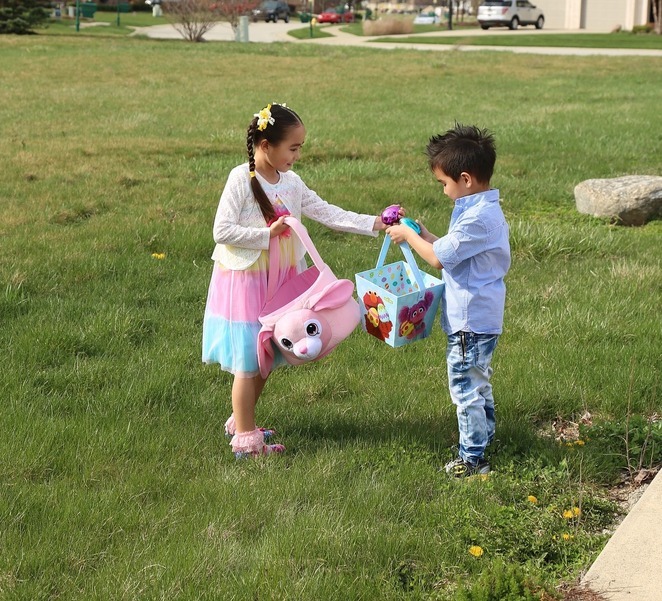 Because who doesn't love an Easter egg hunt? Excellent article! Congrats on the silver.